It’s official: Effective January 1, 2019, Thunder Bay Hydro and Kenora Hydro have joined together in a merger. Announced today, the new combined company will be known as SYNERGY NORTH serving customers in both the Thunder Bay and Kenora. 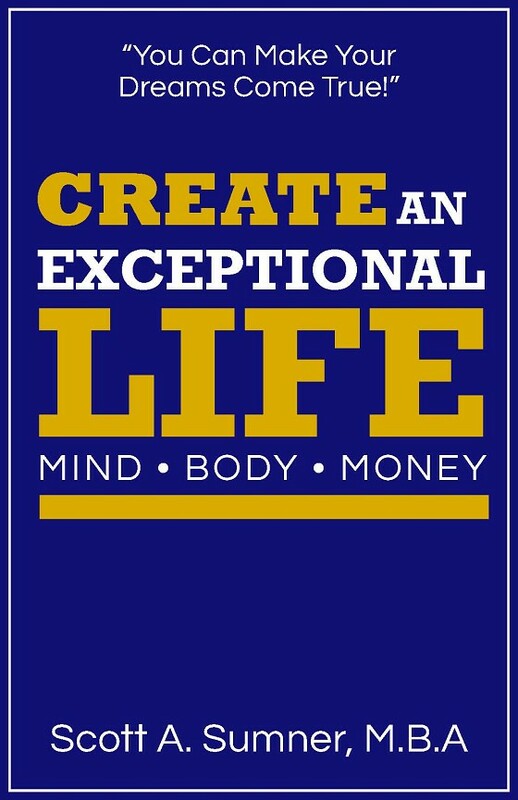 customers through efficiency and with innovative customer service amenities. 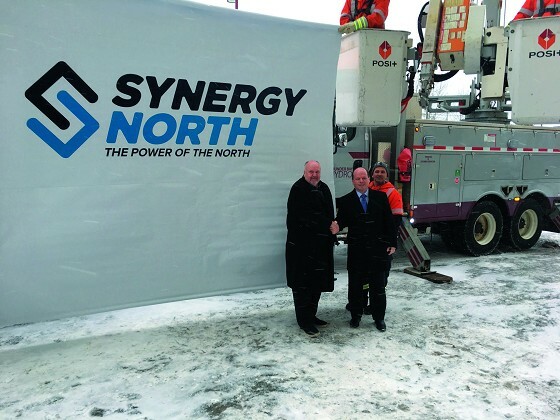 SYNERGY NORTH will now service more than 56,000 residential and business customers in Northwestern Ontario. The new corporation will be led by former Thunder Bay Hydro President and CEO, Robert Mace under the governance of one Board of Directors. The new SYNERGY NORTH brand, which was developed by a local firm, will be seen by customers across the region in the coming months. Customers should expect to receive communications about their electricity accounts such as bills and notices from SYNERGY NORTH. The name of the online bill payment system will also transition from My Account to MyEnergy,although customer login information including usernames and passwords will not change. delighted to be leveraging the skills of local people and the experiences of two northern companies to build improved connections and customer relations,” continues Robert Mace. Robert Mace, President CEO of Thunder Bay Hydro provided these comments. “The merger will allow us to save $800,000 to $900,000 annually which will help the rates here when we apply for any future rate hikes.